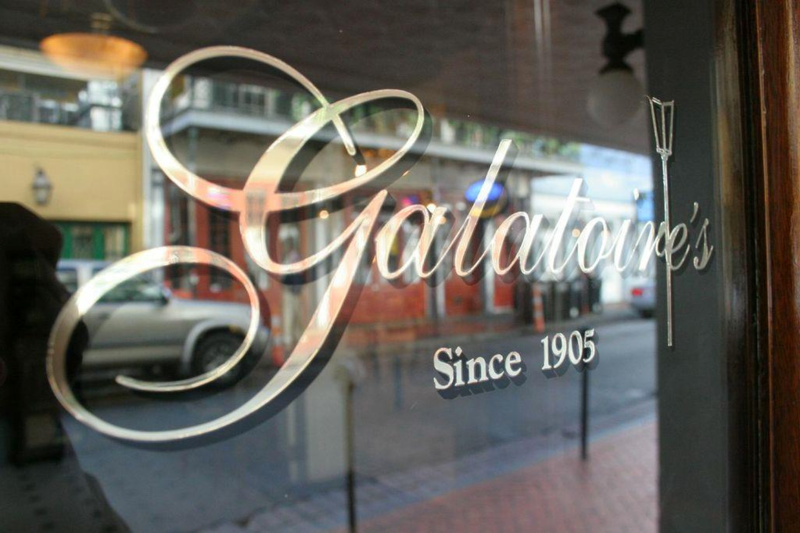 Take a stroll down Bourbon Street with us as we visit Mopro’s featured client: Galatoire’s Restaurant. 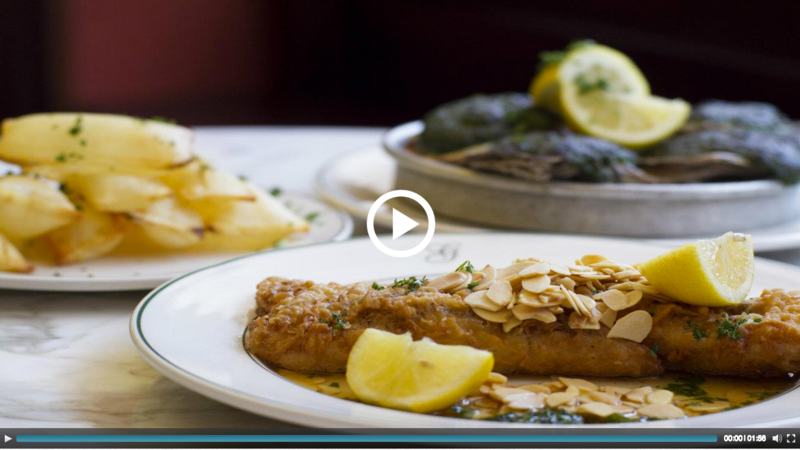 Masters of the French Creole cuisine, Galatoire’s Restaurant has preserved the culinary customs of Jean Galatoire for five generations and counting. 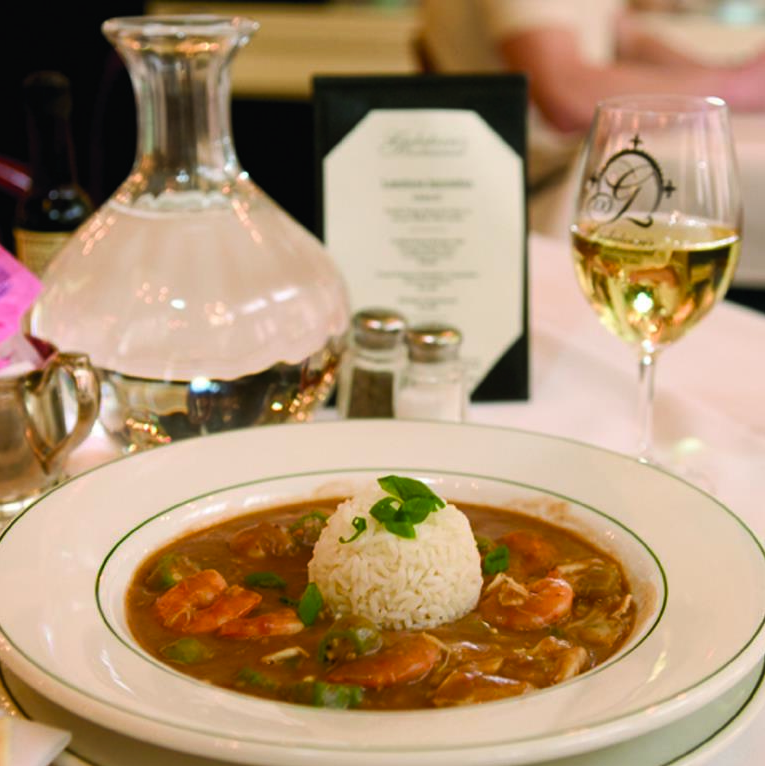 Since joining the Mopro Family at the 2013 Louisiana Restaurant Show, Galatoire’s Mopro website, galatoires.com, has had over 154,000 online visitors.  That’s over 400 unique visitors a week, from places like Texas, New York and even local Baton Rouge. 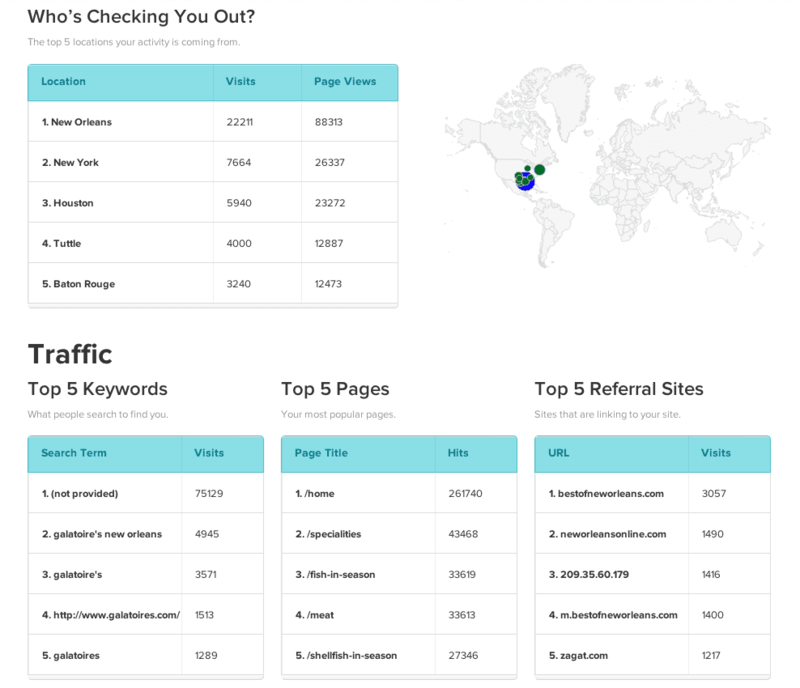 Mopro’s comprehensive site analytics let businesses know how many people are visiting their site, the location activity is coming from, the keywords and referral sites driving visitors to their site and more. 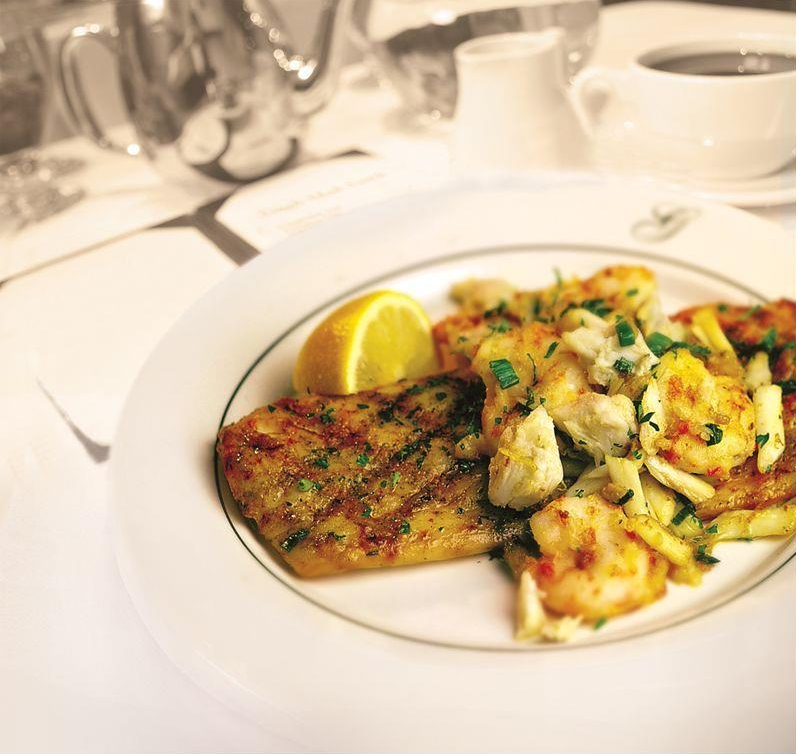 For more information on Galatoire’s Restaurant, visit galatoires.com. 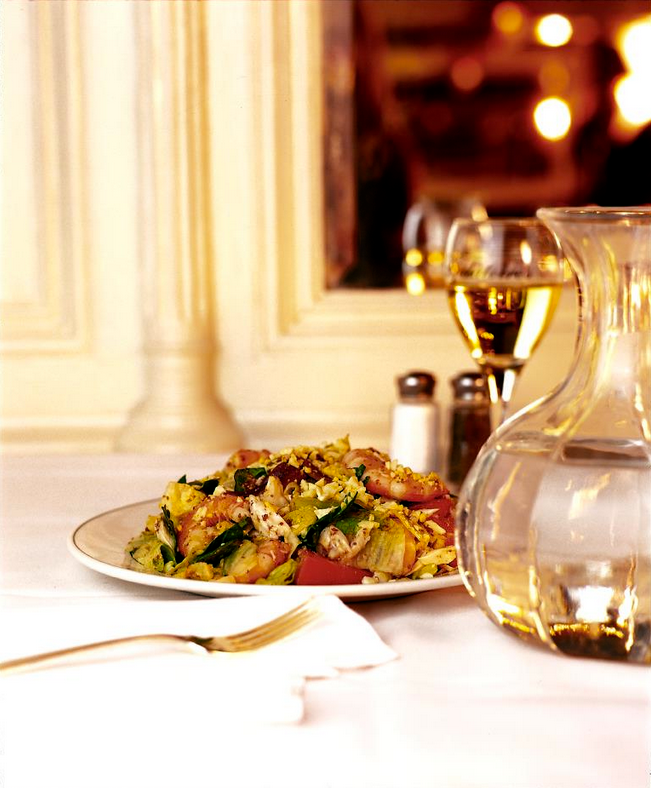 Want to join Galatoire’s and become a member of the Mopro Family?